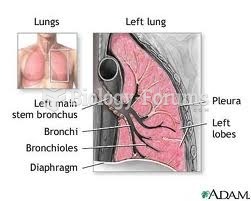 (Solved) Describe why nodes are located near lungs, digestive, and reproductive organs. 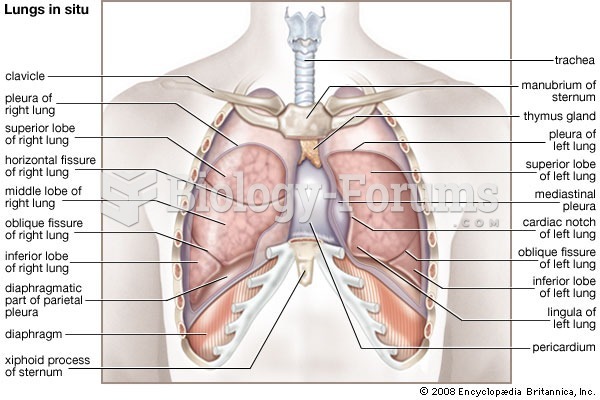 Describe why nodes are located near lungs, digestive, and reproductive organs. 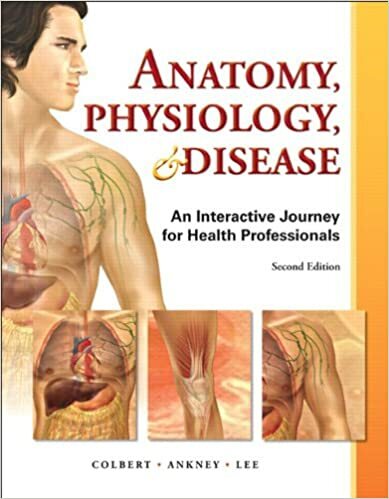 Microbes frequently enter the body through the lungs, reproductive, and digestive organs, so nodes are located at high-risk areas.